Mrs Travers is not very friendly… She’s just an old spinster! The film will open in theaters on December 20, 2013. 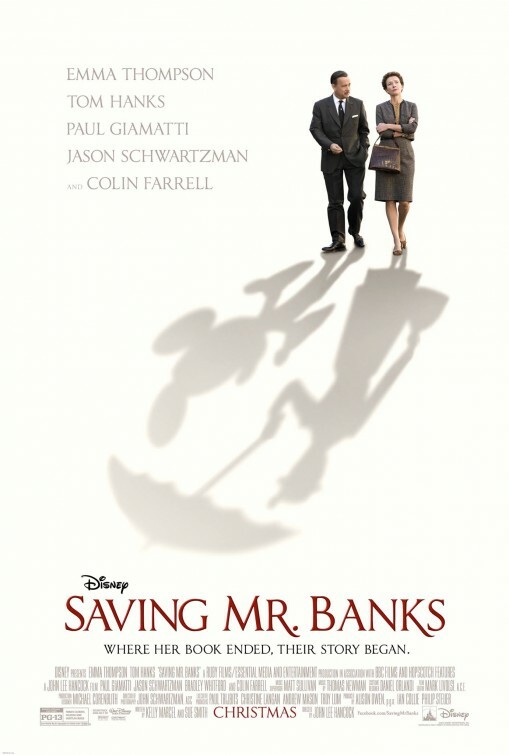 Did you spot Mickey and Mary Poppins on the poster? 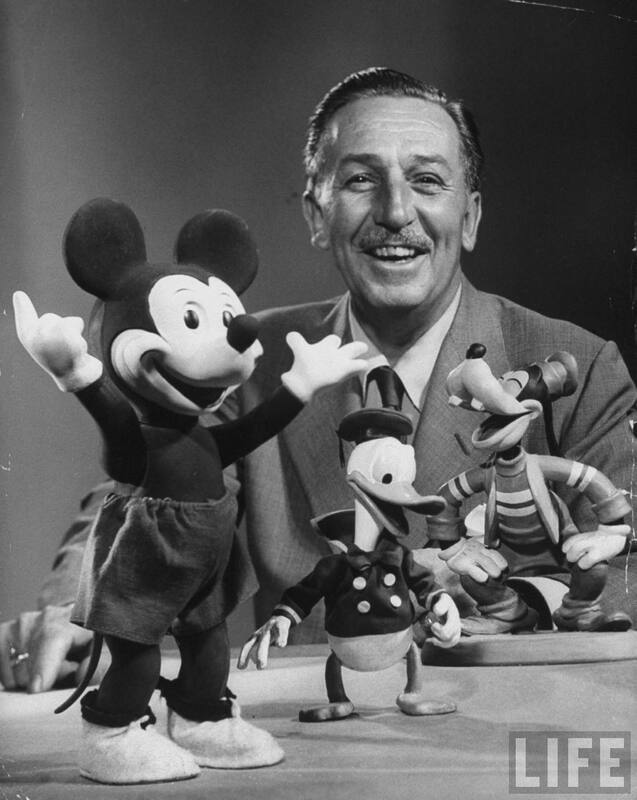 The film is directed by John Lee Hancock (who helmed The Blind Side) for Walt Disney Pictures based on a script by Kelly Marcel and Sue Smith. To bring Mary Poppins to life, he needs to work his magic! The whole thing kind of feel like a TV movie from Disney, but well… there’s something about Emma Thompson’s performance that still makes me want to see the film. What about you? Share your thoughts below! 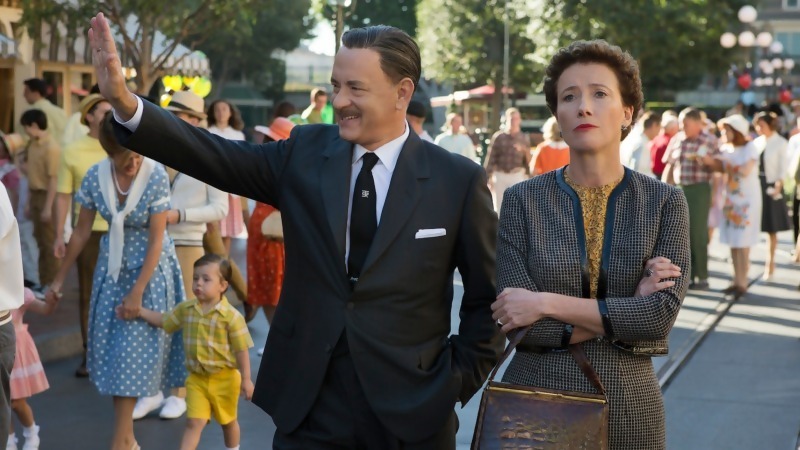 Does Tom Hanks look the part? 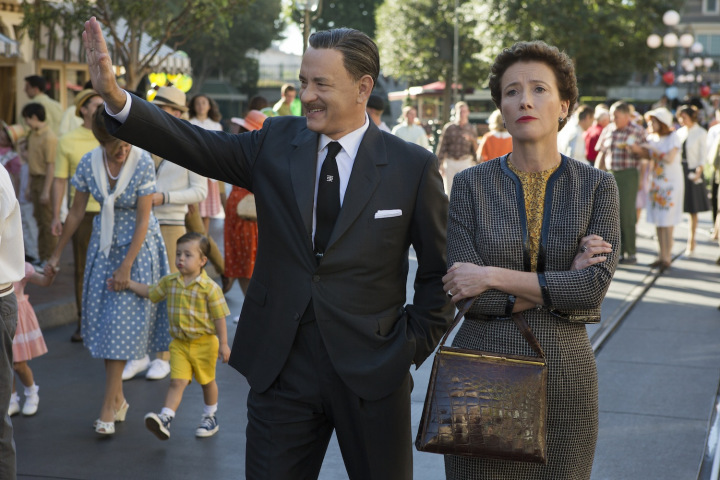 The release date of Saving Mr Banks is set for December 13, 2013.